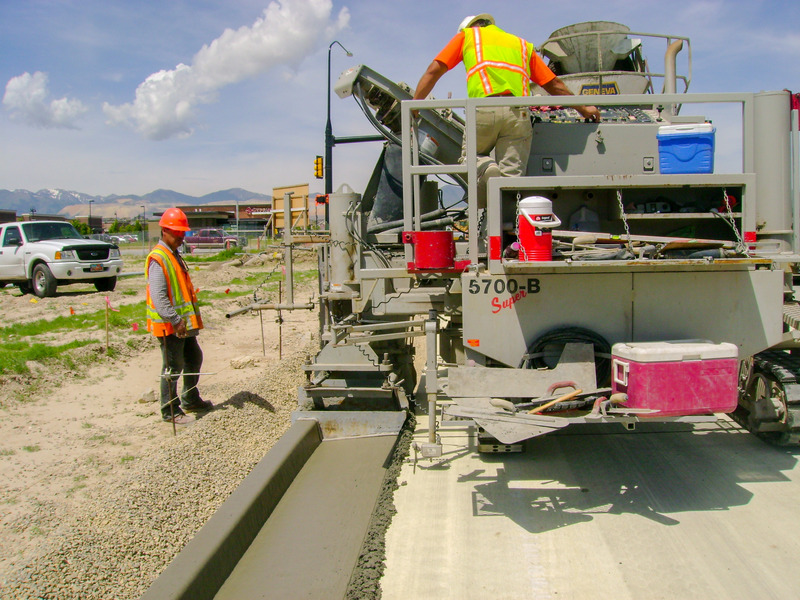 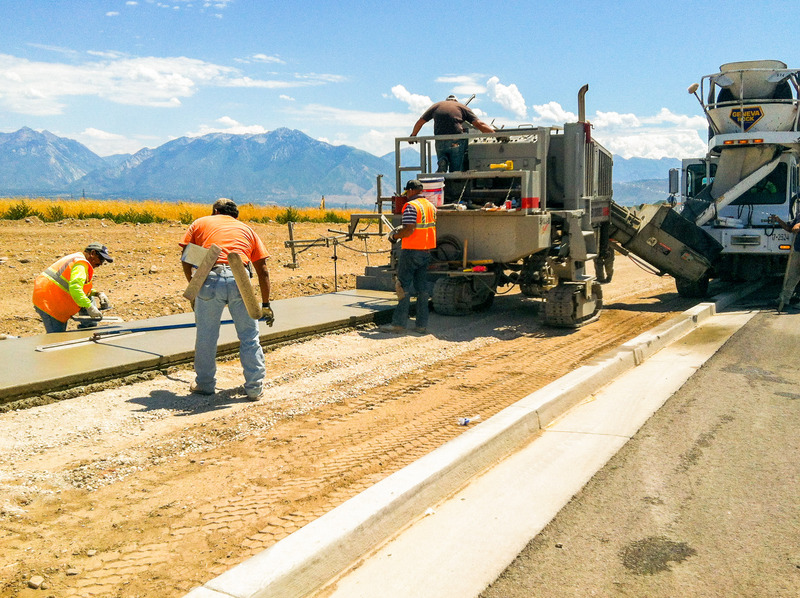 In 1994, his company, Craghead Building Company of Riverton, UT, made the switch to Power Curbers and hasn’t looked back since. 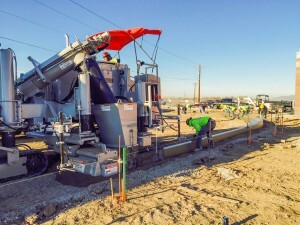 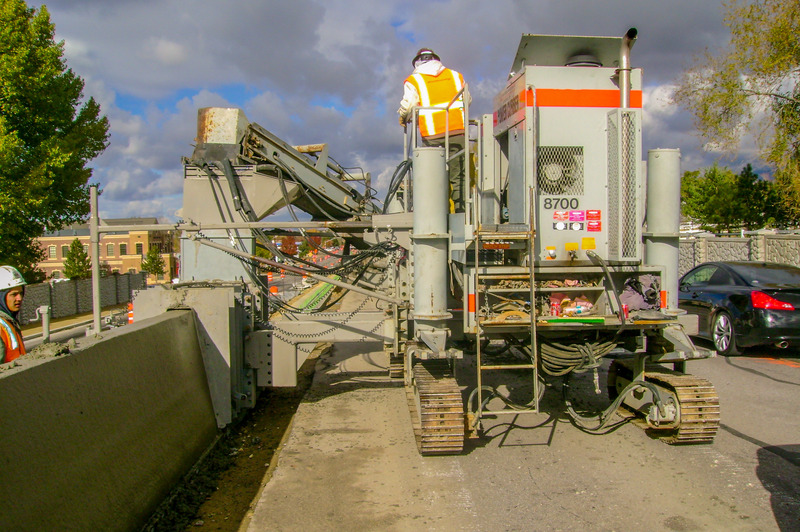 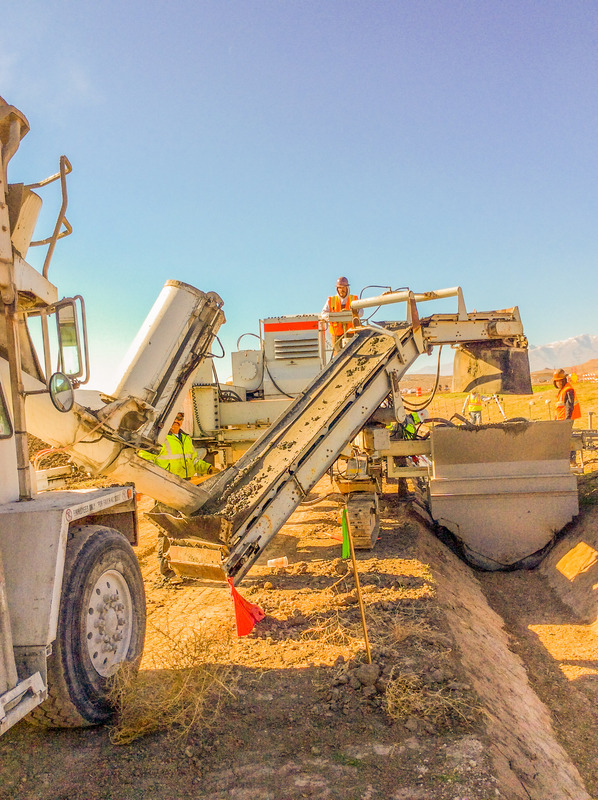 For over 20 years, the Craghead team has been using a variety of Power Curbers machines – from the original 5700 to the 5700-B, 5700-Super-B, and even a used 8700 they bought to dip their toes into barrier and v-ditch work. 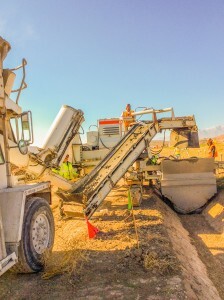 Craghead added the 5700-C to their fleet this year, and has plenty of work lined up for it. 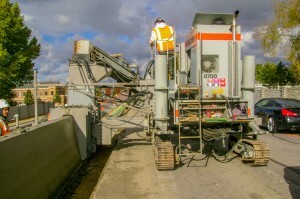 “My favorite part of the machine is its versatility and ease of operation. You can do a parking lot with tight radius one day, then with a quick mold change you can switch to city or state work the next day. 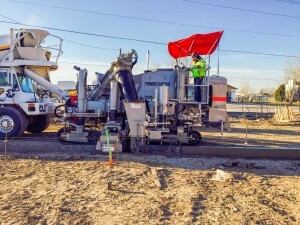 Also, it doesn’t take much time to teach a new operator how to use or load the machine,” said Craghead. 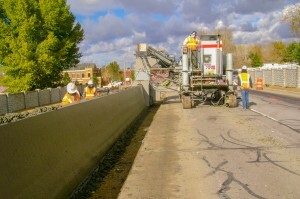 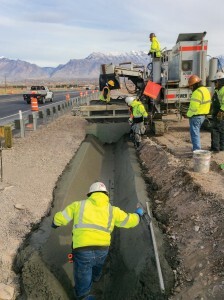 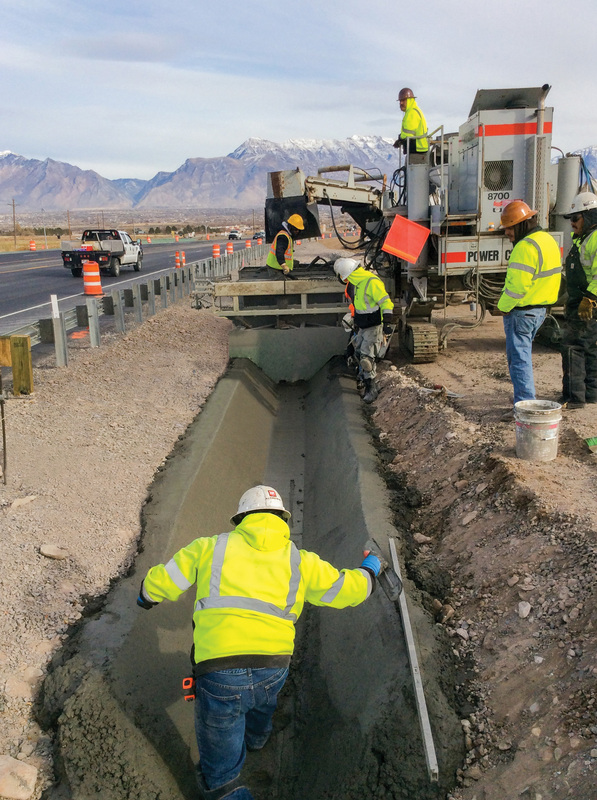 “We have done plenty of unique and interesting jobs – 54” barrier wall, sidewalks, and more. We have modified plenty of molds for many different applications. 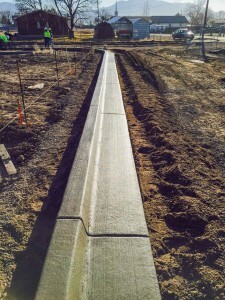 Our biggest day in production was 4,500 linear feet of curb with trucks every 10 minutes. 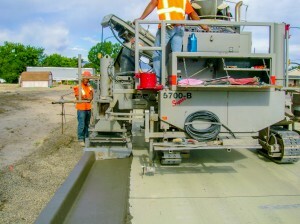 It was a must-complete one-day situation for a paving company who needed to pave before a winter storm,” Craghead recalls. 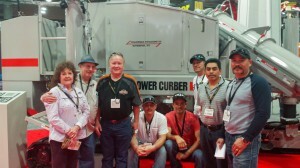 In addition to the reliability of the machines, Craghead values his relationship with the Power Curbers factory as well. 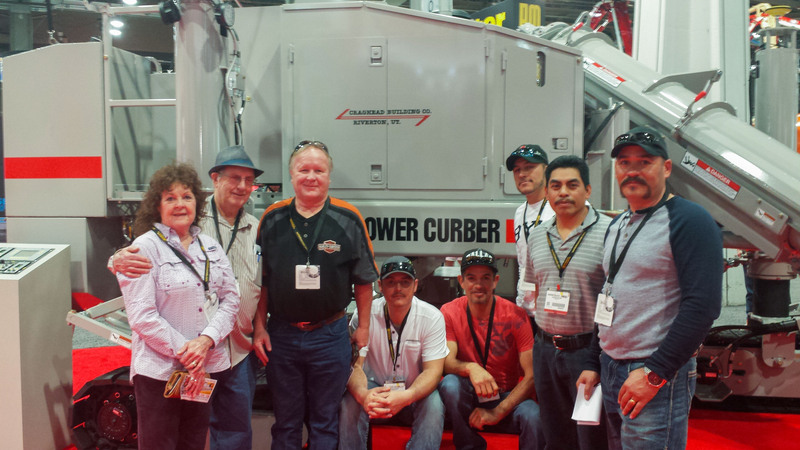 Being a long-time member of the Power Curber family has paid off for Craghead’s business.